NikahDestiny is one of the most illustrious Muslim matrimonial sites that provide blissful, meticulous and spiritually inclusive Muslim matrimony services in the USA and Canada. Our Muslim matrimony services primarily include Muslim Nikah and a plethora of other ceremonies that are well customized as per the Islamic context and correlate to your life experiences. Nikahdestiny.com stands out among myriad Muslim personalised matchmaking service providers enabling the process of matchmaking quite easy, affordable and pleasant. We are better regarded as an Islamic matrimonial site that offers the most viable premium services to all the prospects and help them in finding their perfect matches. We continue to offer our most economical Muslim wedding services that attract thousands of users worldwide to help them search their perfect Muslim Brides and Muslim Grooms. What is Nikah Destiny ? NikahDestiny is one of the leading personalised match making service providers. We are a 15 year old company specialized to provide online Muslim matrimonial services. Nikah Destiny Matrimonial site is equipped with; the most diligent team of qualified matchmakers who are conscientious in providing the highly professional Muslim matrimony Service in USA and Canada. 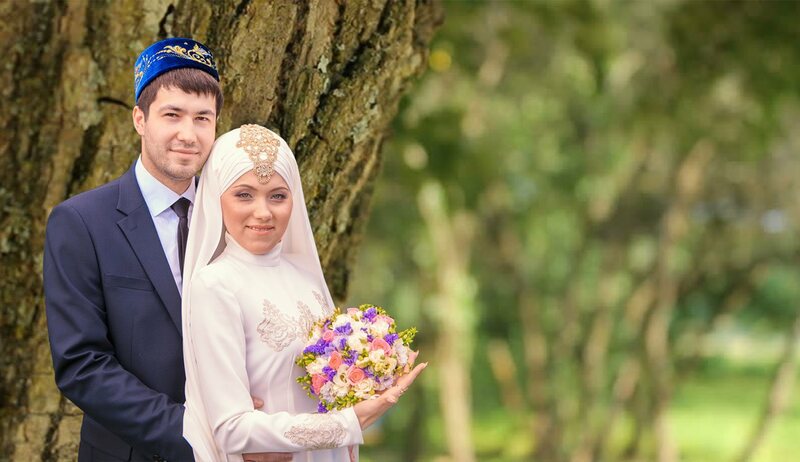 We are better regarded as an Islamic matrimonial site that offers the most viable premium services to all the prospects and help them in finding their perfect Muslim husband or wife. At Nikah Destiny, we continue to offer our most economical Muslim wedding services that attract millions of users worldwide to help them search their perfect Muslim life partner. It is very easy and convenient to use specialized services offered by Muslim Wedding, the Number One Matrimonial Site. If you are looking for a true soulmate, you just need to follow these simple steps. NikahDestiny is the most prominent online Muslim matrimonial site offering Muslim matrimonial services across the globe. 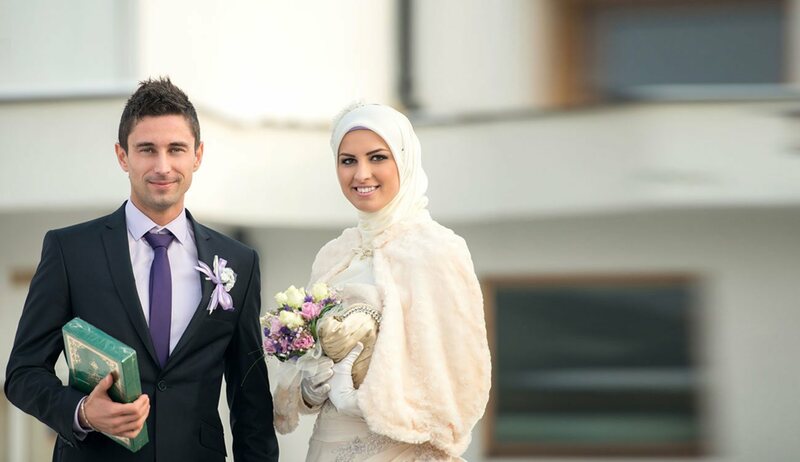 We are backed by the most diligent team of matchmakers who are conscientious in providing the highly professional matchmaking services for Muslims. We are pride to have an astoundingly personalised matchmaking service dedicated to the Muslim community. So, what are you waiting for? Register with us now to find the most mindful Muslim singles online that are waiting for your response. Create your free online matrimony profile with us now and enter all your credentials. As soon as you are successfully registered, you get your profile verified with us and you get a unique customer ID. We suggest you to kindly upload your recent photograph as it intensifies the chances of finding your perfect Muslim life partner. NikahDestiny is one of the most eminent personalised match making service providers. We are a 15 year old company specialized to provide Muslim matchmaking services across the globe. Our services exclusively include Muslim Nikah and a plethora of other ceremonies that are well customized as per the Islamic context and correlate to your life experiences. We are the fastest growing online matrimony service providers for the Muslim community. You can express your interest by becoming one of our esteemed members and find thousands of prospective Muslim brides and grooms. Hello! I found my soulmate from Nikah Destiny. Thanx heaps to Nikah Destiny team for managing all. CHEERZ! Great service their relationship managers are best thank you nikahdestiny.com for finding perfect match. I really appreciate your services & the friendly support I got to find my life partner. Marvelous, I like your services, especially relationship manager’s support. Thanks Nikah Destiny for helping me to get partner just like I wish to have. I find it very difficult to search partner for me, but thanks Nikah Destiny to make this so easy to get good better half who understand me.